This cultivar was now also being released in Zambia and Malawi, and would be commercialised in Nigeria and Tanzania in 2018, pending their respective national variety listing processes. The cultivar had the potential to significantly enhance producers’ income, while boosting regional food security. This was according to Arthur Schröder, product manager of Monsanto Africa. 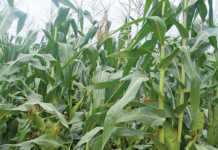 Schröder told Farmer’s Weekly that the variety demonstrated good yield and yield stability, excellent emergence, good general disease-resistance and tolerance to maize lethal necrosis. It also had excellent standability and good husk cover. As such, it allowed producers to achieve higher yields than would have been possible using conventional seed. 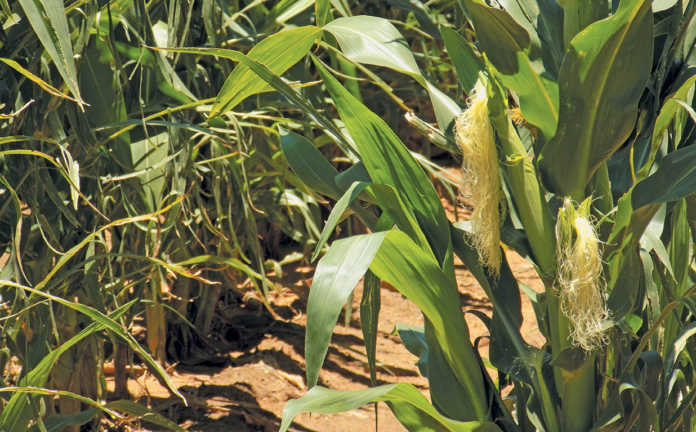 Denis Kachikho, sales manager for Monsanto in Malawi, said the cultivar had the ability to produce up to 240, 50kg-bags of maize per hectare, compared with the 180, 50kg-bags per hectare produced on average by most of Monsanto’s other seed cultivars. 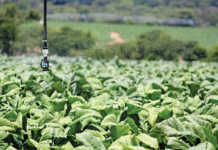 Speaking at a recent media briefing in Chisamba, in Zambia, Christopher Kunda, marketing representative for Monsanto in Zambia, said that the cultivar was part of Monsanto’s efforts to help the Zambian government fulfil its goal of achieving bumper harvests. 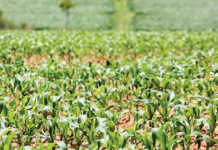 As an additional service, Monsanto also provided crop insurance to protect farmers if the seed failed to mature as a result of natural causes: “Farmers will be compensated in the form of new seeds in the event of no rainfall within three weeks after planting,” Kunda explained.